April has finally arrived which means outdoor attractions are open for the season (weather permitting). 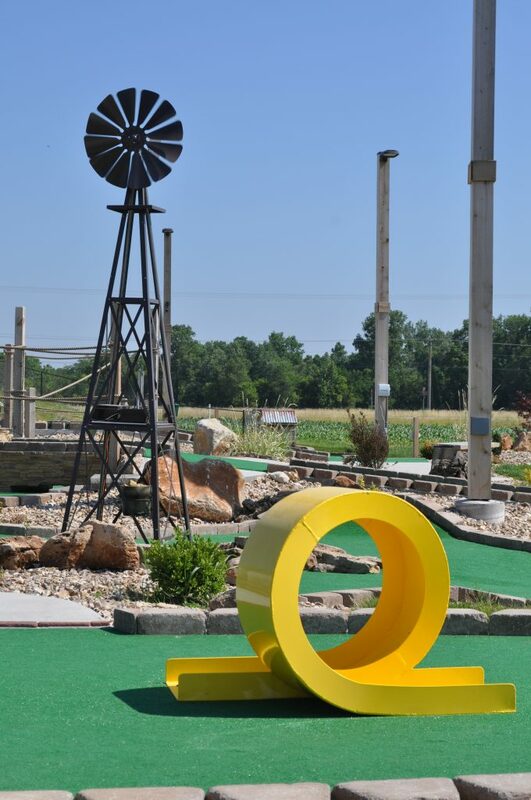 The 19 hole Outback Mini-Golf and the Thundervolt go-karts and the thing to do when the weather cooperates. The gokarts need to have 60 degrees and dry conditions. Mini-Golf on the other hand can be played in the rain if you choose. Make sure you sign up for our e-mail club to receive our special offers.